Gas line cross bores can pose an immense risk to the people living and working nearby. These can linger underground, undetected until a sewer backup demands attention. Attempting to clean through one of these cross bores can rupture the gas line, leaking gas into homes and businesses, risking a potentially deadly explosion. A growing number of municipalities and gas utilities are implementing cross bore inspection programs to locate and eliminate risky cross bores before a worst case scenario occurs. 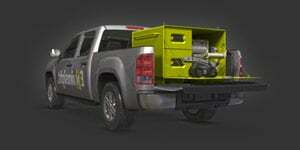 With this comes a growing need for contractors capable of inspecting sewer laterals. The few contractors who do perform these services are often inundated with large projects and unable to meet the demand. 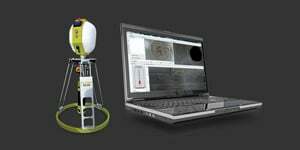 Sewer inspection contractors have the opportunity to leverage their position and, with the right sewer inspection camera and retrofit, take advantage of these lucrative contracts. 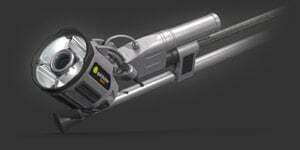 Cross bore inspection programs are becoming more prevalent. 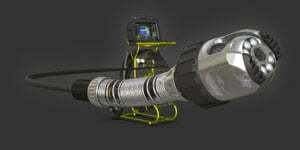 Sewer inspection companies may find it worthwhile to add cross bore inspection to their suite of inspection services to capitalize on the increasing demand. For contractors, adding cross bore inspection to their range of services can be as simple as upgrading your existing mainline crawler. 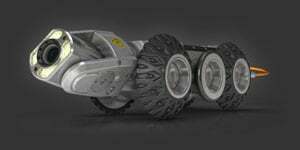 Having a modular sewer inspection crawler system like the ROVVER X means contractors can add capabilities without having to invest in a new system. 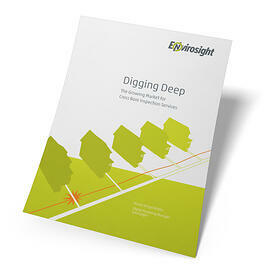 This blog post is an excerpt from the white paper "Digging Deep: The Growing Market for Cross Bore Inspection Services". 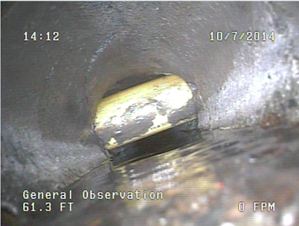 Click below to learn everything a sewer inspection contractor needs to know before moving into cross bore inspection, from finding and pricing contracts to equipment needs and maintenance costs. 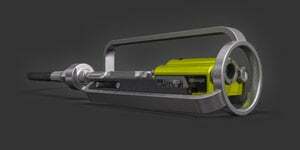 Image Source: Cross Bore Safety Association.